The sharp reduction in vacancy that’s precipitated the upward pressure in Sydney rents has been amplified by the lack of available new supply coming on line in the short term. Recording a 30.1 per cent annual growth in prime rents, Sydney has registered as first globally for office rental performance in the Q3 Global Office Index by JLL. 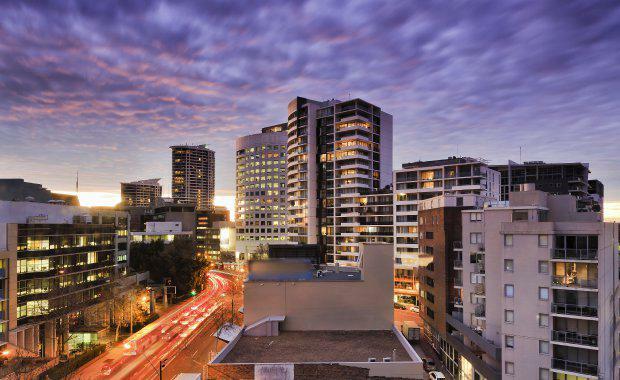 In Chatswood, on Sydney’s North Shore, Colliers International and Cadigal Leasing have backfilled 6,000 square metres of office space as vacancy rates in the area continue to decline. Cromwell Property Group’s 475 Victoria Avenue Chatswood has been one of the most recent buildings to benefit from the lack of good quality stock on the North Shore. Known as Central Plaza, 475 Victoria Avenue is a modern twin tower complex featuring two street frontages and multiple pedestrian access points. Lisa Treble, director of office leasing at Colliers International and Marcus Pratley of Cadigal Office Leasing, have successfully back filled the 6,000 square metres of vacant space in the building left by Leightons following their move to North Sydney. The space has been filled with tenants including Pronovate, Filtered Media, Trend Wealth and Venita with rents of $535 per square metre net. Chatswood is expected to continue to attract tenants whilst the surrounding office markets are experience disruption from major development. The agents said a large take up of office space from tenants will likely cause vacancy rates in the area to drop once again. Chatswood will benefit greatly from the new Metro Rail line with the Chatswood to Rouse Hill section due to open 2019.